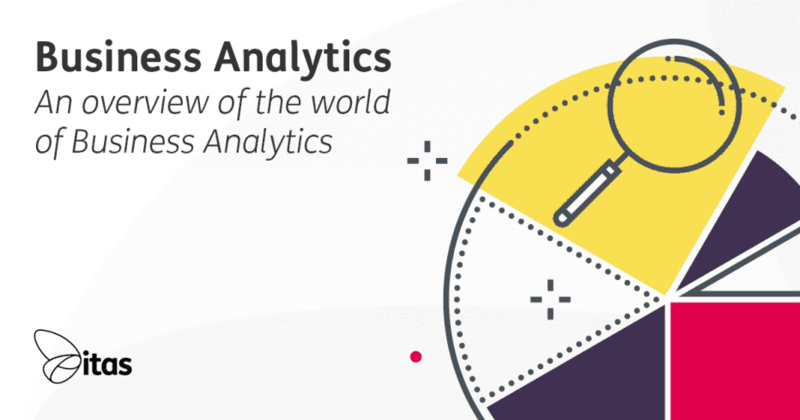 Business Analytics has become more and more popular in recent years. This is mostly due to the fact that valuable Business Analysis are far more accessible… although to many, it still seems like a far and distant phenomenon; something only data fanatics and IT whizzes can master. Using data or information that we already have to make better decisions, is something we do every single day. You know that traffic on a bank holiday weekend is usually pretty bad, so you take a different route. It is this very simple process, that underpins the far more complex world of Business Analytics. We now live in a world of Big Data. 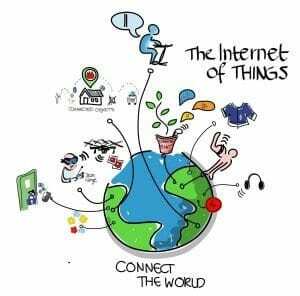 Since the introduction of the Internet of Things, society is where everything is connected. There is more data than ever being created. It could be your phone alerting you that it would take you approximate 14 minutes to get to work if you left now, it could be an advert for the hotel you were looking at last week popping up while you are browsing the net. Every day we are guided to make decisions based on data organisations hold about us. These are very clever organisations that are masters in Business Analytics. None of this would be possible without the huge amounts of data that is available to organisations. Whether you are part of a small business managing a handful of customers, or a multi-national corporation handling thousands… you are likely to hold more data than you are even aware of. It is this data and the ability to harness it, that allows Business Analytics to open up new opportunities. The main focus of Business Analytics was in the past, historical data… mainly because that is all organizations had access to! Now, it is much easier to collect real-time data, allowing analysis and intelligence to be produced on current and relevant data. Where to begin with Business Analysis? There are many different Business Analytics tools that are available for businesses of all sizes. The days of battling with large data-sets in Excel to get out basic types of analysis are long gone. Now, it is more than likely that whatever tool you choose will provide you with fantastic visualizations, drag and drop options and more dashboards you could ever wish for. In the past, BI tools required a hefty amount of IT Support, making the whole process quite disjointed. Business Analytics is now being driven by the end-user and not through a top-down IT led system. One thing to bear in mind is that even the best tool needs good data. If the quality of data going into the analysis is poor, the analysis is going to be poor too. So the first stage in any decision to delve into Business Analytics is to look at what data is available and what quality that data is. Business Analytics really is a must for anyone looking to open new opportunities within an organisation. Whatever your size, whatever your budget there is a tool out there for you. All organisations have data, in some shape or form… whether it is financial, marketing or customer records. Do you use Sage 200? Sage have their own Business Intelligence module, designed to give you a 360 view of your data. The Excel-based tool allows you to both create new and modify the existing Sage 200 BI Reports quickly and easily. Click here to find out more. Any of these Business Analytics tools will help you collect, visualise and most importantly… analyse your data the best way possible. In the meantime, did you know we have an extensive library of FREE Sage 200 user guides? Click here… or click on the banner below to find out more.